During this workshop students learn sculptural carving, shaping and forming to create their own personalized instrument designs based on a special bandsaw box technique. The fundamentals of stringed instrument construction including scale length, acoustics, fretting and stringing are also covered. 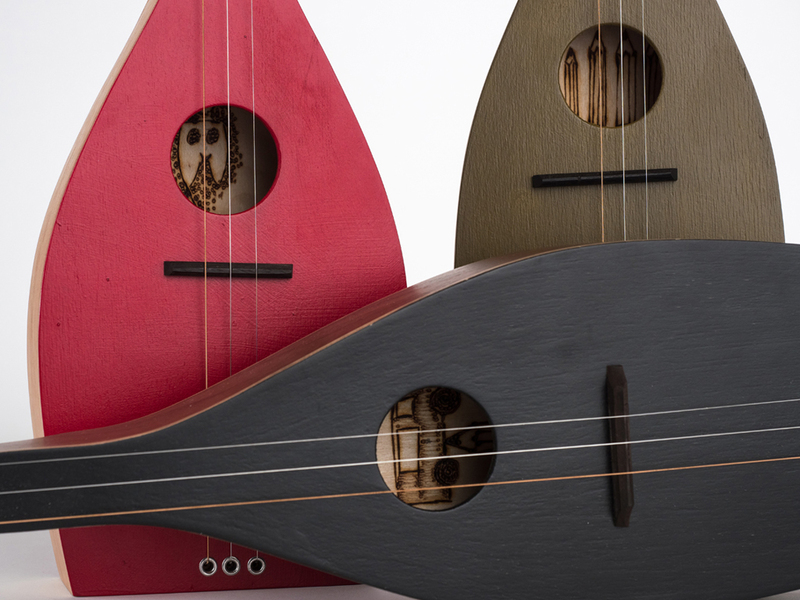 Participants will be guided through the safe use of tools including the bandsaw, router, drill press and stationary sanders to create two unique stringed instruments: a dulcimer guitar, and a tenor or six-string guitar. There will be lots of one-on-one instruction. Whether you are a musician who wants to learn woodworking techniques, or a woodworker who would like to learn the elements of stringed instrument construction this is the class for you. Open to all skill levels. Beth Ireland lives in Saint Petersburg, Florida and earned her BA from the State University College at Buffalo and an MFA in sculpture from Massachusetts College of Art and Design. She has been operating Beth Ireland Woodworking since 1983, providing a specialization in architectural and artistic woodturning. 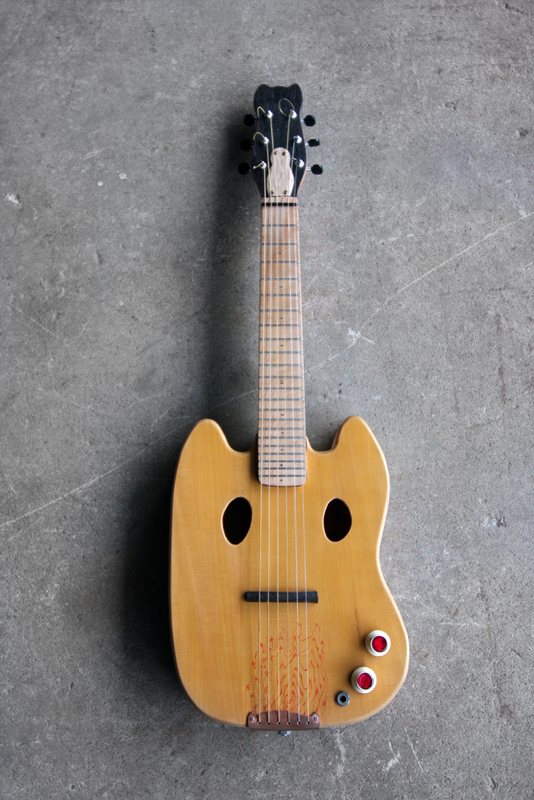 Since 2010, Ireland has been involved in a traveling art/craft project titled Turning Around America, and since 2016 on an instrument-making project (strumfactory.com). She also teaches the Professional Woodturning Intensive course at The Center for Furniture Craftsmanship. Keunho Peter Park is an international artist, woodworker, and instrument maker who teaches at the University of the Arts in Philadelphia. He holds a BFA in painting from South Korea’s Kookmin University and an MFA in Woodworking and Furniture Design from the Rochester Institute of Technology. Park won a 2015 Wharton Esherick award at the Philadelphia Museum of Art Craft Show and served as a Windgate resident artist at Indiana University of Pennsylvania.